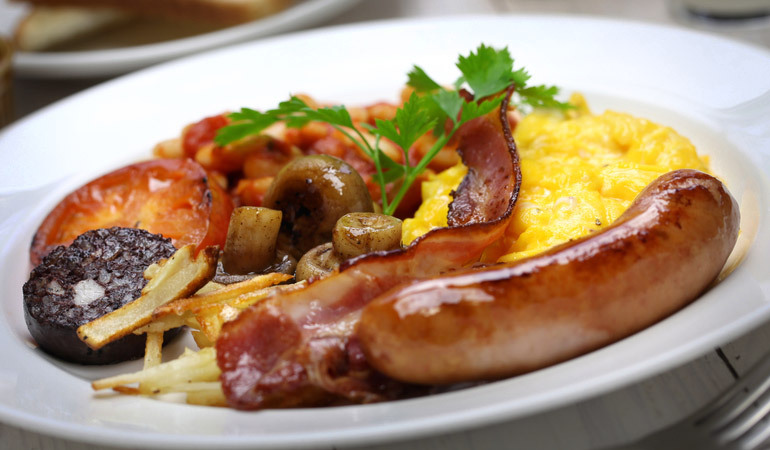 For all those that love a good full English, this is for you! Flavoursome Unsmoked Bacon, Pork Sausages, Pork & Leek Sausages and gorgeous Black Pudding. Individual Price £11.55 - Offer Price £9.48. **Not valid with any other promotional offer. Only one promotional code can be used per order.